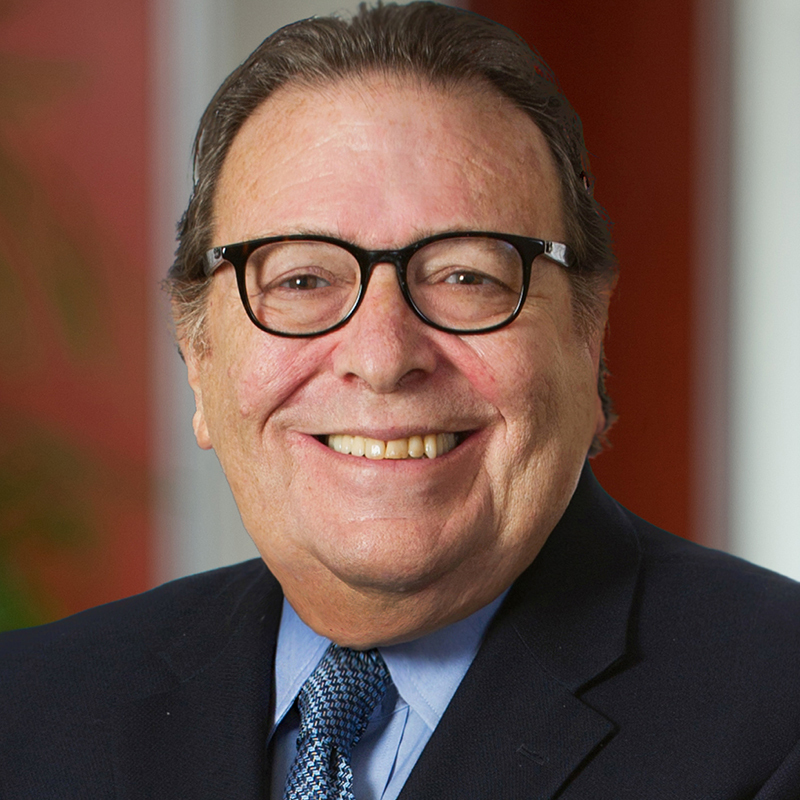 Since co-founding Stein Sperling 40 years ago, Paul Stein’s belief in the positive change that can be achieved through effective, excellent lawyering has remained constant. Throughout his career, Paul has maintained his commitment to thoroughly understanding each client’s needs, defining clear expectations and goals for their case, and being meticulously prepared to represent them in court or mediation. Paul focuses his practice in the areas of family law and criminal defense. 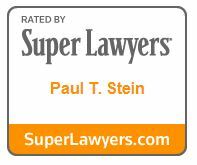 Paul, a successful trial lawyer and former prosecutor, knows when to litigate, and how to negotiate. Whether in the courtroom or negotiating in a conference room, Paul is able to parlay his superb trial skills and tactical excellence into winning strategies for his client. He is a skilled judge of people and of human dynamics, and recognizes the direct relevance of these dynamics in the context of a hotly contested and emotionally charged case. 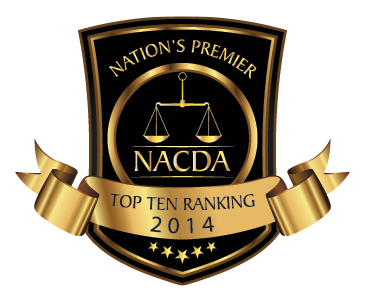 He prides himself on his ability to combine his experience, insight and thorough subject matter knowledge in bringing about effective solutions for his clients, both in and outside of the courtroom. A lifelong student of trial law and advocacy, Paul is passionate about mentoring the next generation of lawyers, within Stein Sperling and in the broader community. 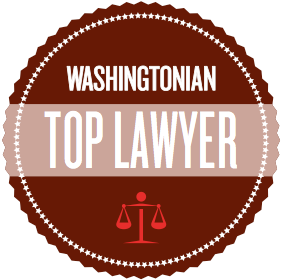 For 37 years he has served as an adjunct professor in the Trial Practice Program at American University’s Washington College of Law. He has also taught litigation to paralegals at the University of Maryland and lectured to bar groups and community organizations on issues related to family law and criminal defense. 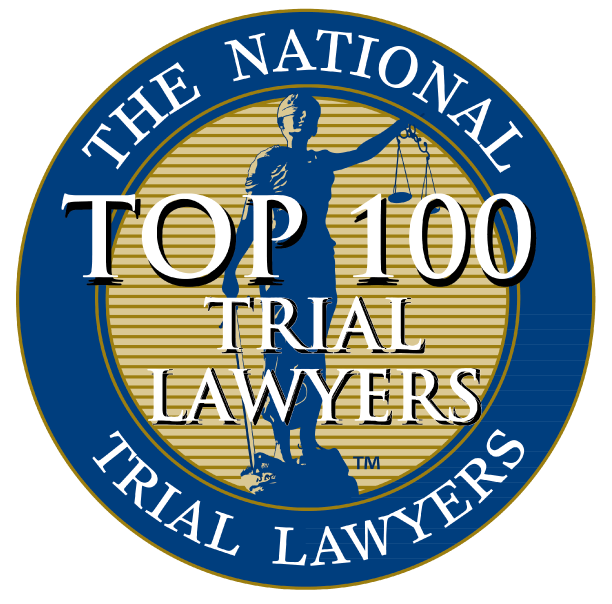 In 2003 his peers in the Trial Bar elected by as a fellow to the American College of Trial Lawyers, a recognition that is bestowed on only 1% of the trial lawyers population of any given state. In his leisure time, Paul loves traveling to visit his adult children and grandchildren. He is also an avid photographer, and much of his work hangs in his office. Hebrew Home of Washington, D.C.